Improve efficiency through integrated payments. No need to key-in the amount on your payment terminal anymore. Create and process gift cards for your golf course, pro shop and restaurant with no processing fees. 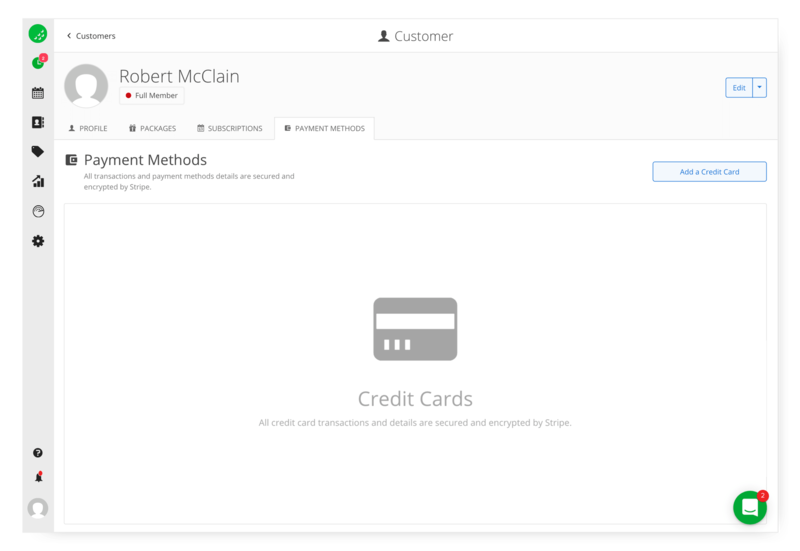 Build customer loyalty and make payments easy.